Made up of three subspecies restricted to Wales, Scotland and Ireland. Click on any of the images to view a larger image and comparison specimen. 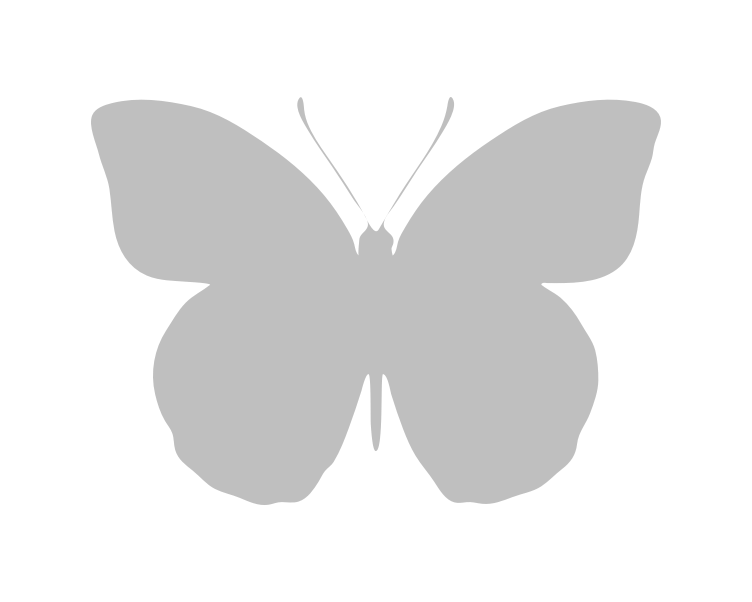 Underside of the forewing with the white band completely absent, as a rule the white markings on the hindwings are also reduced. A very nice double aberration. ab. 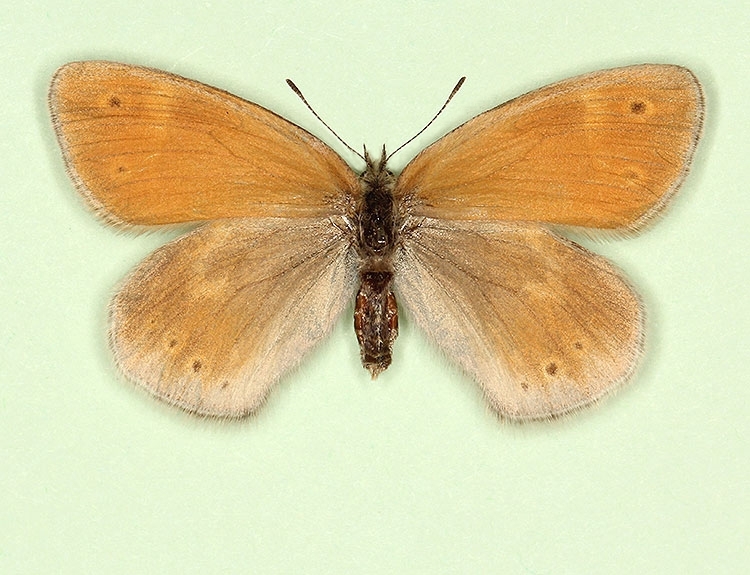 antedefasciata: Underside of the forewing with the white band completely absent, as a rule the white markings on the hindwings are also reduced. ab. 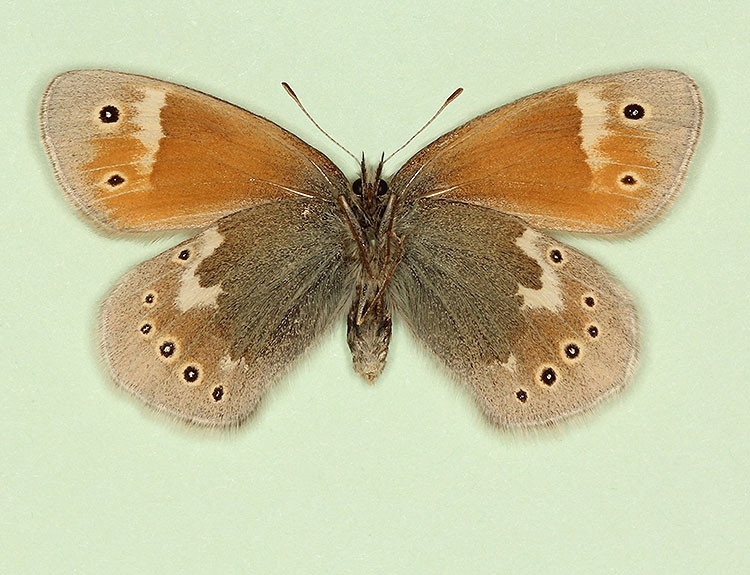 annulonulla: Underside with the yellowish rings that surround the spots on all the wings in normal specimens are absent, leaving only small rather suffused black spots, completely altering the appearance of the species. The small apical spot of the forewings has a tiny white pupil, but of the chain of six spots on the hindwings only two are faintly pupillated. 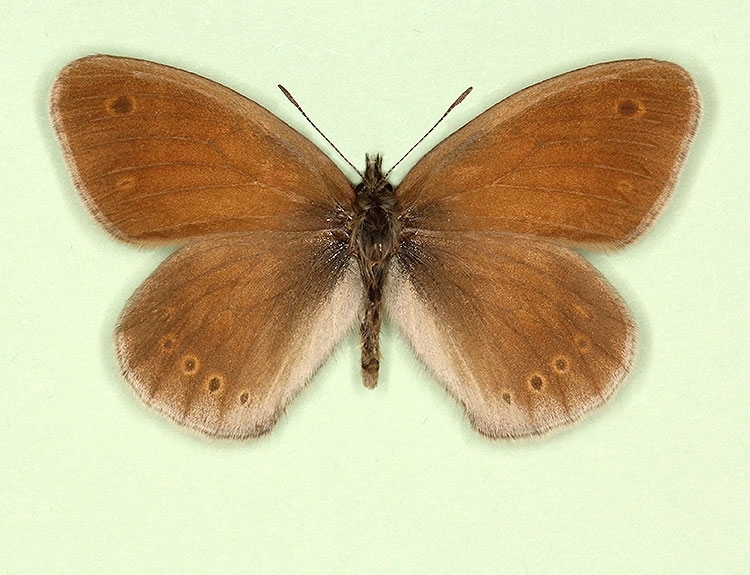 Underside hindwings with an uninterrupted white band from the costa to the inner margin. ab. cockaynei: Underside of the hindwings with the white markings unusually extensive. The white median band extends inwards as streaks along both the upper and lower margins of the cell to, or near, the base where they are obscured by the longish basal hairs. Also the costa is narrowly white from the base to the median band, so cutting off two islands of the darker ground colour. Any specimens where one or both of the white cell streaks extend to or near the base, belong to ab. cockaynei. ab. macrocellata: On these specimens the underside ocelli are distinctly enlarged. All or most of the underside ocelli without white pupils. 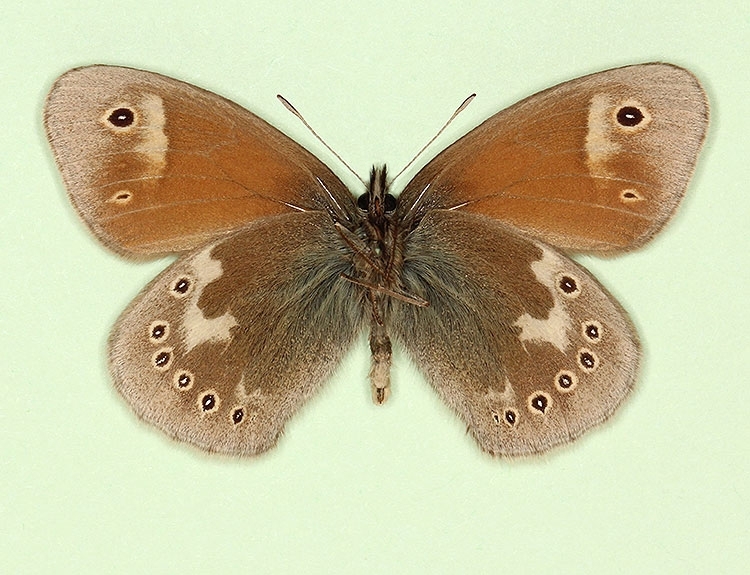 Underside with the yellowish rings that surround the spots on all the wings in normal specimens are absent, leaving only small rather suffused black spots, completely altering the appearance of the species. The small apical spot of the forewings has a tiny white pupil, but of the chain of six spots on the hindwings only two are faintly pupillated. The underside spots of all the wings are elongated. The underside forewings with four or more ocelli.